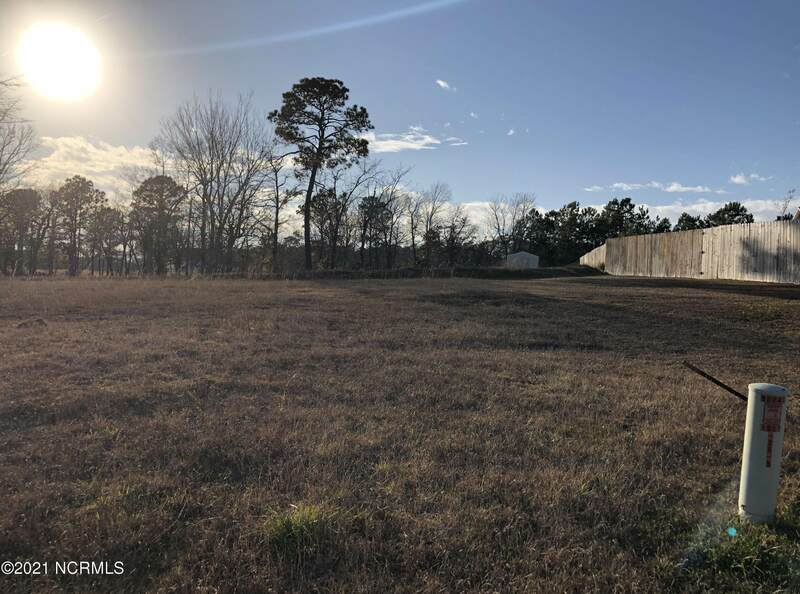 Two acre residential building lot for sale in Halls Creek North! Just minutes from historic Swansboro and the beach. 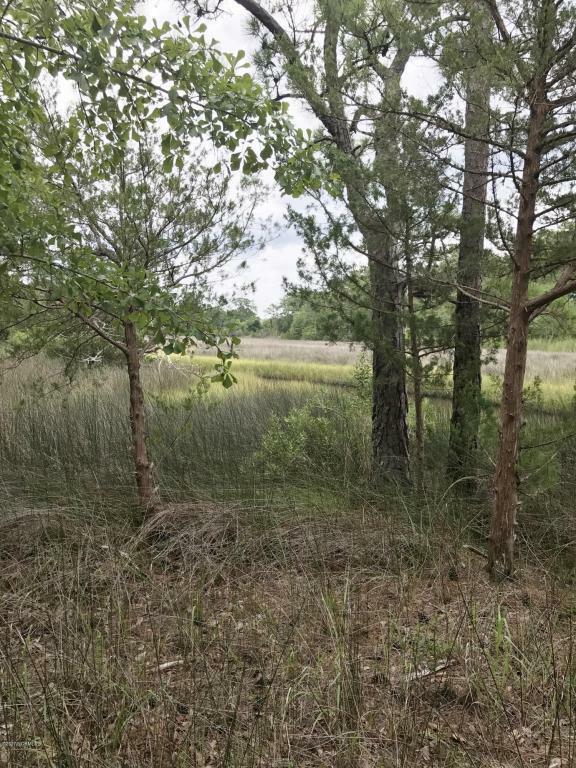 Lot has frontage on the marsh and creek. Great for kayaks! Call for more information today!